All sessions massage can be made at the same time for two people in the same room specially designed for couples . Back is the part of the body where most pressure and fatigue accumulate. Back massage is an option for those who seek a quick and effective treatment to continue their day. Relaxing massage for the whole body. An excellent body and mind relaxation experience that offers well-being and relaxation. It includes foot massage, feet back and front, buttocks, waist, back, neck, chest, face and head. Deep tissue massage, “Full Body Massage”. 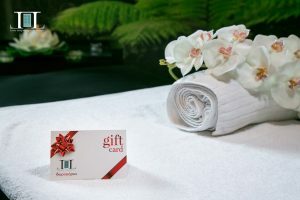 The ultimate massage experience that offers the ultimate benefits of massage at the muscular, organic and emotional level where you choose the intensity that the therapist will exercise in your body. It includes foot massage, feet back and front, buttocks, waist, back, neck, chest, face and head. 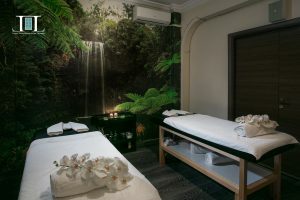 In a specially designed room for couples enjoy a relaxing massage for the whole body. An excellent body and mind relaxation experience that offers well-being and relaxation. It includes foot massage, feet back and front, buttocks, waist, back, neck, chest, face and head. 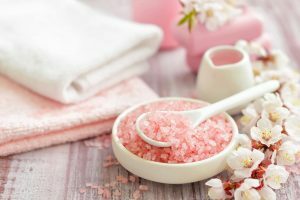 For a completely revitalized, gentle, healthy and shiny skin, LUXURY LIVING SPA has designed a special peeling treatment that removes dead cells and provides soft, smooth and silky skin throughout the body. The chocolate body wrap beholden to cocoa, is known for its anti-aging, toning and softening qualities this heavenly scented body wrap sees cocoa-rich witch provides renewed nourished skin releasing endorphin to reduce tension and elevates your mood, We cover you entirely with chocolate and then as the name suggests we wrap you for the more effective impact, you can relax covered by towels during acting time and we pamper you with gentle head massage as well. your entire body will feel young and rejuvenated. Just step to our spa center Luxury Living Spa and experience the advantages of an exotic chocolate body wrap. 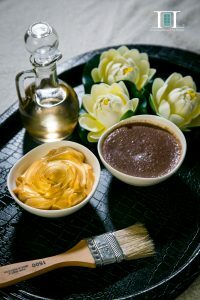 The real luxurious golden body mask that we offer you with well-groomed massage steps, body-wrapping for 20 ‘for better absorption of the mask from the skin, giving you a relaxing head massage during the waiting time, is a unique experience that you must not lose. Gold is an elixir that helps in healing and hydration for centuries. The result is that your skin becomes more fresh, more envied and smoother than ever before.